Samia has been climbing Kilimanjaro and guiding safaris longer than African Environments has even existed having summited the mountain first in 1981. 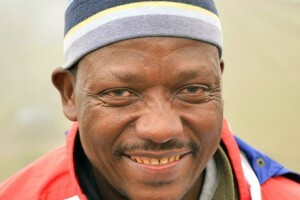 In 1999 Samia won a Kilimanjaro competition climbing the mountain in record time of 18 hours, from Lemosho to Summit! He is an extremely experienced mountain guide who will do almost anything to ensure his clients are safe and happy. With literally hundreds of safaris under his belt he knows the Parks of Northern Serengeti like the back of his hand and is a fascinating companion any journey. Samia has traveled to Poland and America and has a great sense of humour! 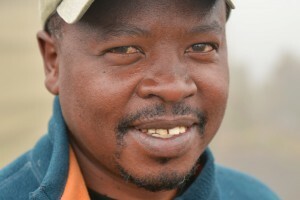 Ben is a natural leader and planner who enjoys leading trips on the mountain, as well as on safari and has also experience in leading filming groups while in Tanzania. Ben originally wanted to a priest and has studied French language but later used these people skills he has learnt to become a successful African Environments Trip Leader. Elias grew up in the Usumbara Mountains, coming from the Pare tribe but later moved to Arusha with his sights set on Kilimanjaro and has now been climbing for over 20 years! Elias is a happy joker when who will gladly share the stories he has accumulated over his two decades of mountain guiding. 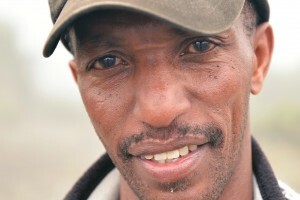 Bonaventure is an experienced and enthusiastic mountaineer. 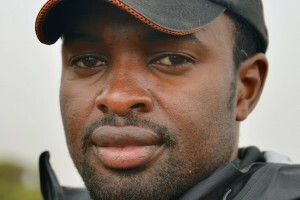 He has a long history with guiding luxury Kilimanjaro hikes however previous to working in the tourism industry Bonaventure also worked as a photographer. 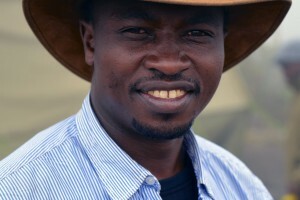 When not mountain guiding or leading cultural walks Bonaventure is kept very busy with his family of six children. 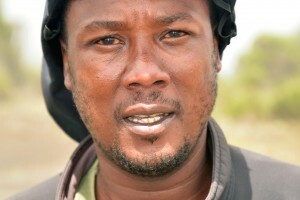 Starting his career with African Environments as a cook on Kilimanjaro James quickly elevated to the position of Trip Leader. James has a natural, easy charm, a killer smile and a passion for Walking Safaris in the Serengeti where he spends most of his time during the season. He is also an accomplished Mountain Guide. Noel or “Mchili” as he is known is a gentle soul who has an encouraging and caring nature. 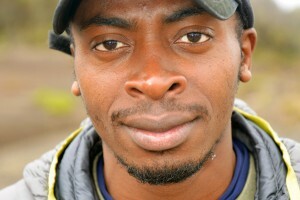 Noel has been guiding with African Environments on Kilimanjaro for over 10 year. 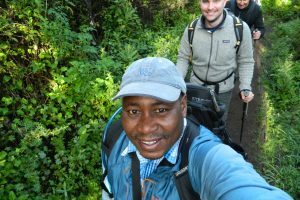 Recently Noel has enjoyed sharing the many cultures of Tanzania with his experience leading walking safaris with the Hadzabe in Eyasi and Maasai in Ngoronogoro. 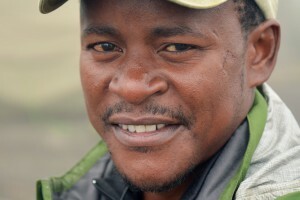 Initially training as a teacher before becoming a mountain guide, Mhina or “Sam” has gained a lot of respect as a leader through his patience and ability to get any job done. One of our youngest rising stars Boniface has no end to his enthusiasm for the outdoors. 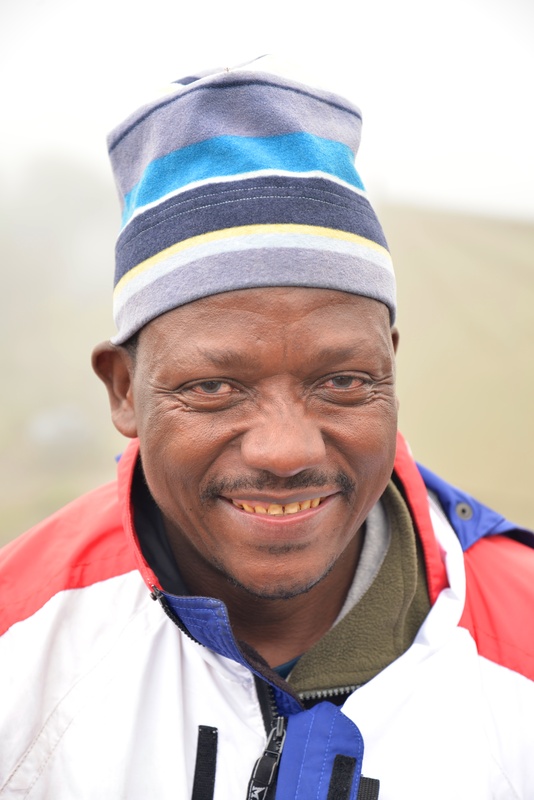 An experienced mountain guide “Boni” is also just as comfortable leading walking trips in Ngorongoro as he is on Kilimanjaro. In his spare time he likes nothing more than adventuring around Tanzania. “Leo” is a confident and natural leader, we look forward to seeing him rise to the status of Trip Leader very soon. 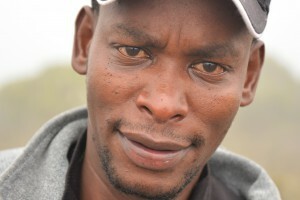 With almost 10 years experience working on Kilimanjaro and assisting on safari expeditions he is a well-rounded guide. Innocent was promoted to the role of Assistant Trip Leader in 2014 and is proving his passion and professionalism. “Inno” is a level headed and eager young man whom we believe to have a very bright future ahead of him.